(Pensacola, Florida; Mobile, Alabama; Gulfport, Mississippi; Tuesday, February 17, 2015) "Good without a god? So are we!" and "Don't believe in a god? You're not alone!" These words, superimposed over an image of a mountain sunrise and of a blue sky with clouds, have reappeared on two prominent billboards across the states of Florida, Alabama and Mississippi. 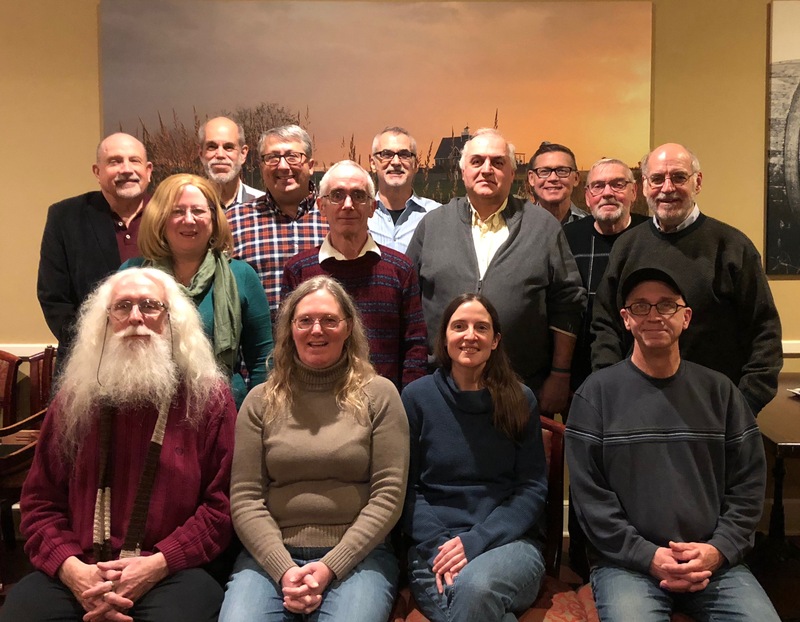 This reaffirms the formal launch of the Gulf Coast Coalition of Reason (Gulf Coast CoR), which initially took place on Tuesday, January 6, 2015. Due to reported opposition voiced from several local conservative Christian organizations, all billboards were taken down prior to their contracted date. However, following lengthy discussions with the billboard vendors, an amicable and reasonable solution has been reached, and the billboards have been reinstated to honor the terms and conditions of the original contract. The billboards were made possible with over $11,000 in generous funding from the United Coalition of Reason (UnitedCoR), headquartered in Washington, DC. The 11 X 36 foot tall electronic billboards will be up for one additional week. * In Pensacola, Florida south side of Sorento Rd, west of Blue Angel Pkwy. * In Mobile, Alabama on the west side of Interstate 65, south of US Hwy. 45, facing north. * In Pascagoula, Mississippi on the north side of Interstate 10, east of Hwy 63. For images, free for media use, see the right sidebar. This campaign continues to be a part of a coordinated nationwide program that began in 2009. From then to now, 61 similar campaigns have been launched in 37 states and the District of Columbia. Each local campaign is sponsored by a multi-organizational coalition of non-theistic groups in the area. "The point of our national awareness effort is to reach out to the millions of humanists, atheists and agnostics living in the United States," explained UnitedCoR’s Executive Director, national coordinator of UnitedCoR. "Non-theists sometimes don't realize there's a community for them because they're overwhelmed with theistic messages at every turn. So we hope our effort will serve as a beacon and let them know they aren't alone. 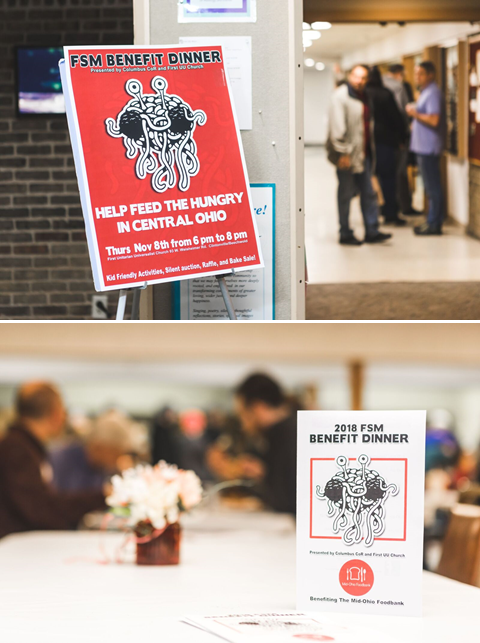 Despite some of the recent comments that demonstrated anovert prejudice against the non-theistic community, we are here to reaffirm our social outreach commitment to those who feel marginalized and in need of support and assistance." Reaching out to the like-minded isn't the only goal of the effort. "You just can't keep a good godless billboard down! 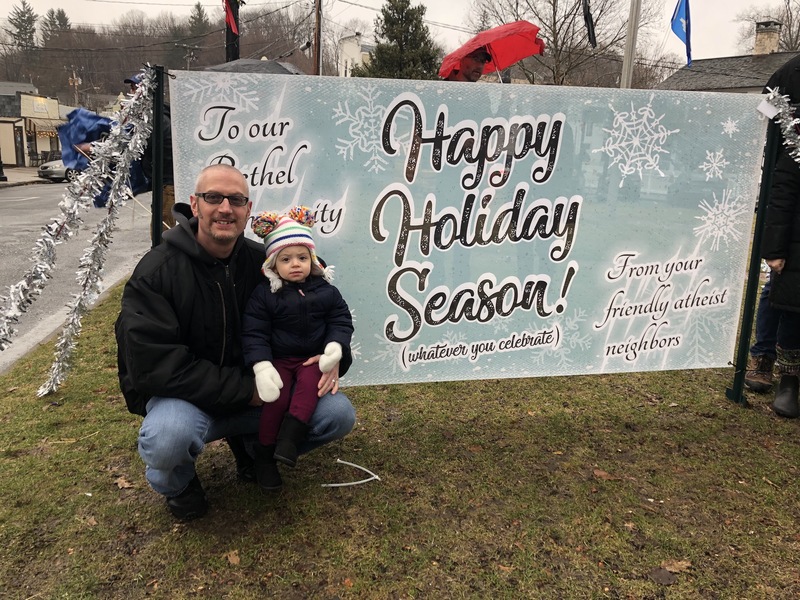 We want people to know that non-theistic folks like us are a regular part of communities all over the area," said Amanda Scott, a co-coordinator for Gulf Coast CoR. 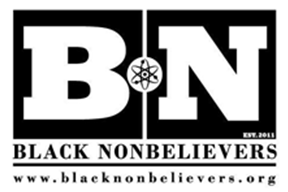 "Non-theists are everywhere: we're your friends and neighbors, your coworkers and family members." Buz Ryland, co-coordinator, added, "We know there are thousands of us along the Gulf Coast and we want them to know we are here, and that they have a community where they can also be a part of doing good for others. I am pleased to see that this situation could be resolved civilly and with reasoned negotiations, and I hope that situation serves as an example of good and ethical business cooperation for others to emulate." "Being visible is important to us," Heap concluded, "because in our society non-theistic people often don't know many others like themselves. Non-theists serve everyone, regardless of their sincerely-held beliefs. It has always been our intention to discuss all disagreements amicably and to reach fair business agreements. Due to the cooperation of all concerned, we have now reached a satisfactory and fair arrangement, and I thank Mr. Tatum in the Mobile office for ensuring that this harmonious resolution has been achieved." This campaign is the latest in a nationwide effort. Previous campaigns have been launched in Arizona, Arkansas, California, Colorado, Connecticut, the District of Columbia, Florida, Georgia, Idaho, Illinois, Iowa, Kansas, Kentucky, Louisiana, Maryland, Massachusetts, Michigan, Minnesota, Missouri, Montana, Nebraska, Nevada, New Jersey, New Mexico, New York, North Carolina, Ohio, Oklahoma, Oregon, Pennsylvania, South Carolina, South Dakota, Texas, Utah, Virginia, Washington, Wisconsin and West Virginia. 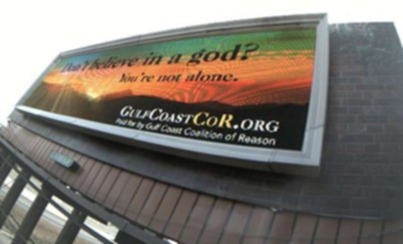 The Gulf Coast Coalition of Reason (www.GulfCoastCoR.org) is a resource for freethinking people, uniting the various nontheistic groups throughout Mississippi, Alabama and Florida. 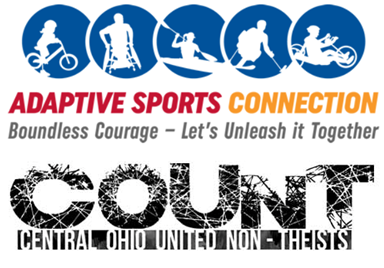 The United Coalition of Reason (www.UnitedCoR.org) works to raise the visibility and sense of unity among local groups in the community of reason by providing funding and expertise to help groups cooperate toward common goals.